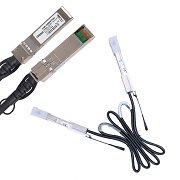 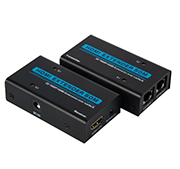 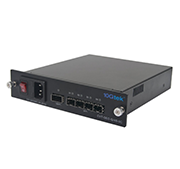 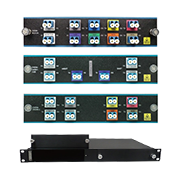 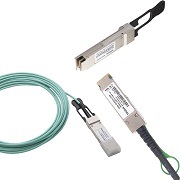 Juniper compatible QFX-SFP-DAC-1M, SFP+ Copper Twinax cables are suitable for very short distances and offer a highly cost-effective way to connect within racks and across adjacent racks. 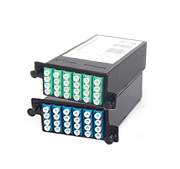 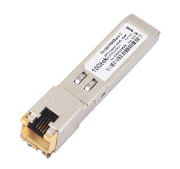 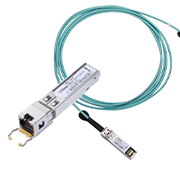 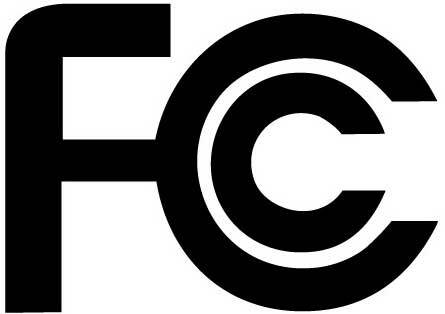 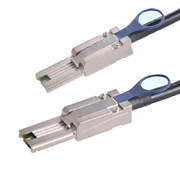 SFP+ cables offer a low-cost SFP+ solution. 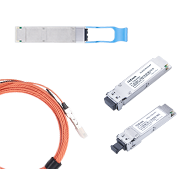 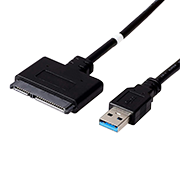 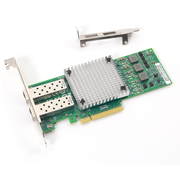 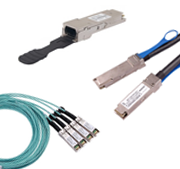 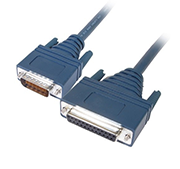 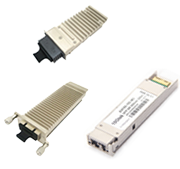 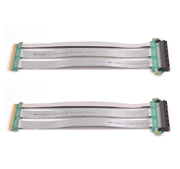 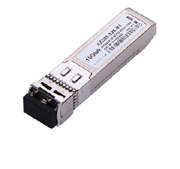 SFP+ directly attached Twinax cable assemblies support 10 Gigabit Ethernet, 10 Fibre Channel, and other industry standards. 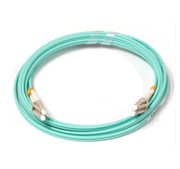 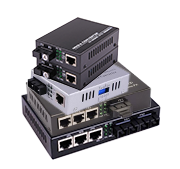 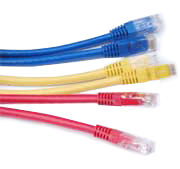 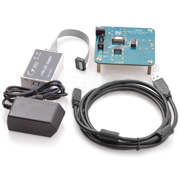 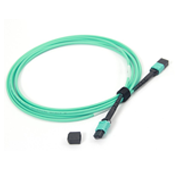 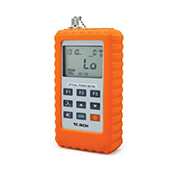 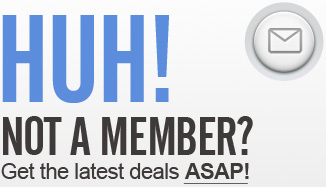 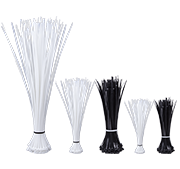 All our SFP+ cables are 100% compatible with Juniper devices. 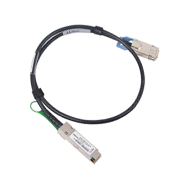 If you would like to order high quality compatible SFP+ cables and get worldwide delivery, we believe 10Gtek is your best choice.